Tragedy is the definitive cultural statement of the Athenian democracy. Aristotle calls Sophocles (495–406 B.C.) the supreme tragedian. 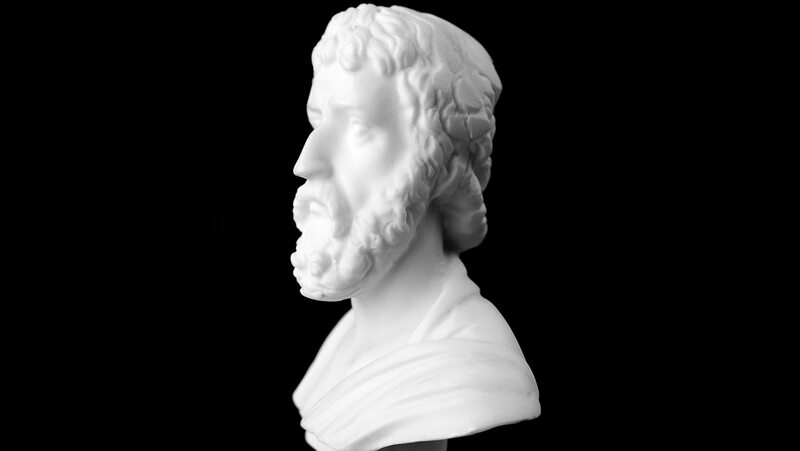 Active in politics and as a general, Sophocles leaves us three plays, Antigone, Oedipus Rex, and Oedipus at Colonus, that can be read as parables about Pericles's rule, the mysteries of wisdom and suffering, and the moral dimensions of politics.